I serve business leaders who want to increase sales and reduce expenses for operational efficiency. I will help you create a dynamic team and culture through a systematic approach. 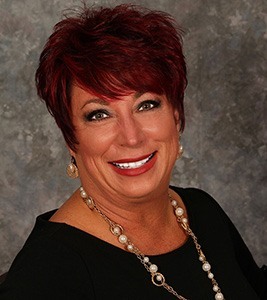 A profitable Salon & Spa owner for 20 years, a Certified Business Coach and Trainer for over 10 years, and a John Maxwell Certified Speaker, Coach and Trainer – Jill is an expert in growing businesses by developing owners and teams. Through an individualized strategy, Jill collaborates with owners to identify operational areas to decrease expenditures while concurrently implementing systems to increase revenues. Jill’s expertise and knowledge gives her firsthand experience on what it takes to be successful from the inception of a business plan, to annual strategic planning, as well as an exit strategy. Jill is a trainer for both Champ Camp and Cash Flow Camp, as well as the onsite trainer and facilitator of The Soaring Eagle Club, a live, interactive webinar series that enables participants to earn more while working less hours.